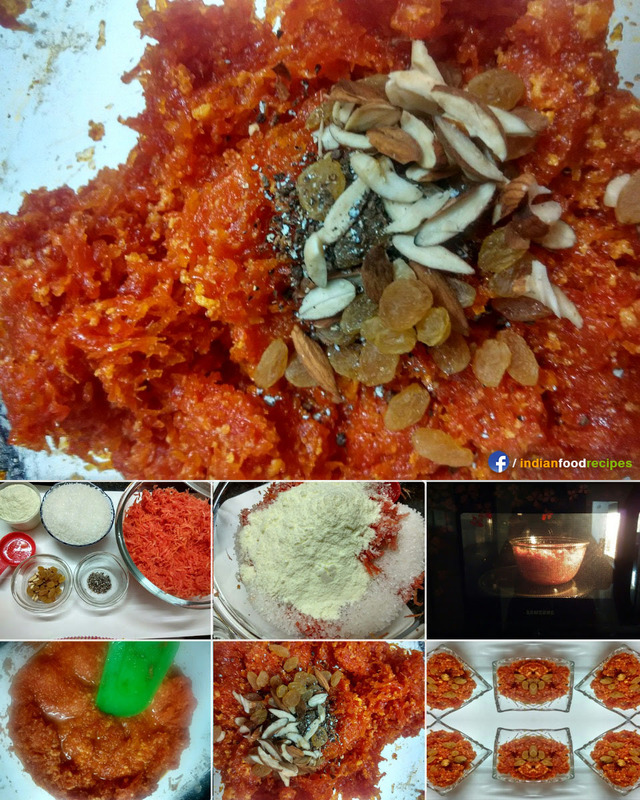 Moong dal Halwa is a famous dessert throughout India specially Rajasthan Uttar Pradesh. 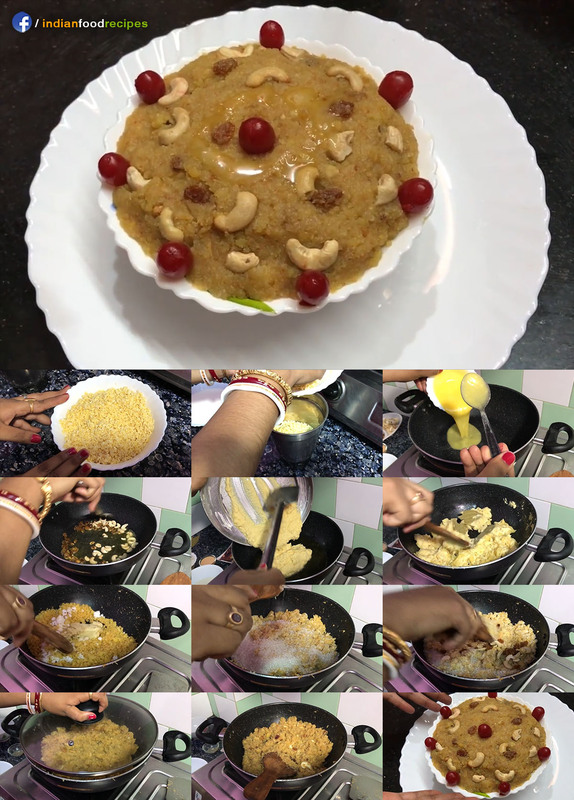 It is super tasty dessert & easy to cook. 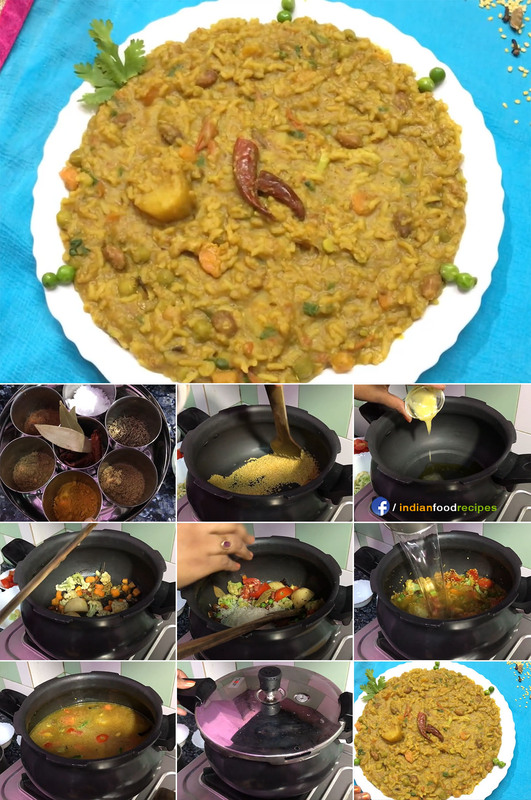 The more we saute the moong dal, the more delicious will be the halwa. 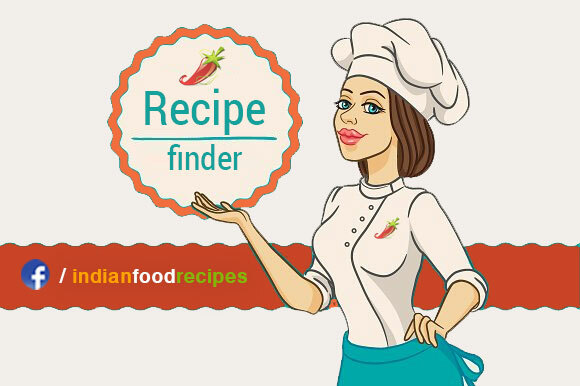 Do try this aromatic recipe and give me good feedback.